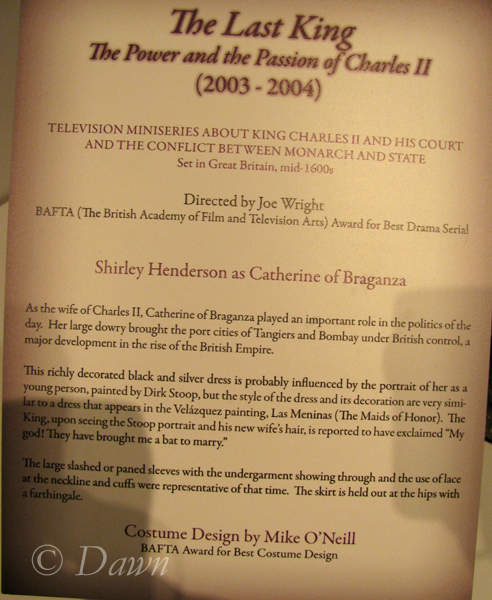 Television miniseries about King Charles II and his court set in Great Britain, mid 1600s. Another bit of entertainment that I’ve never seen. 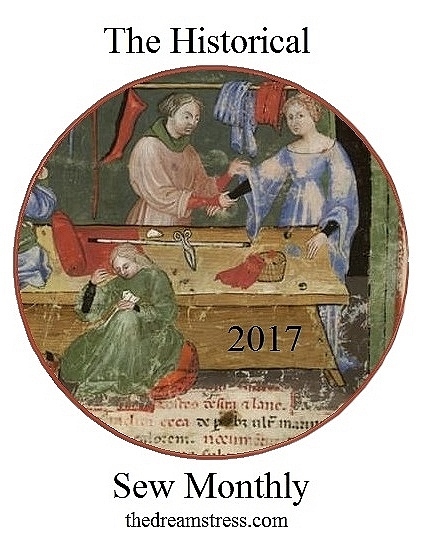 I’m beginning to see a trend here, are you? However, since it was a BBC miniseries (four episodes which ran in 2003) it’s not unusual that I wouldn’t have seen it. As the wife of Charles II, Catherine of Braganza played an important role in the politics of the day. Her large dowry brought the port cities of Tangiers and Bombay under British control, a major development in the rise of the British Empire. So first off – the Lalazquez painting (Las Meninas) that the dress looks a lot like – is on Wikipedia, and I can definitely see the resemblance – of the dress on the dwarf in the front. The painting is from 1656 and shows a large room in the Madrid palace of King Philip IV of Spain, filled with members of the Spanish Court. Catherine lived from 1638-1705, and the Stoop portrait the poster refers to is likely this 1661 one, which shows Catherine in a dress of Portuguese style. 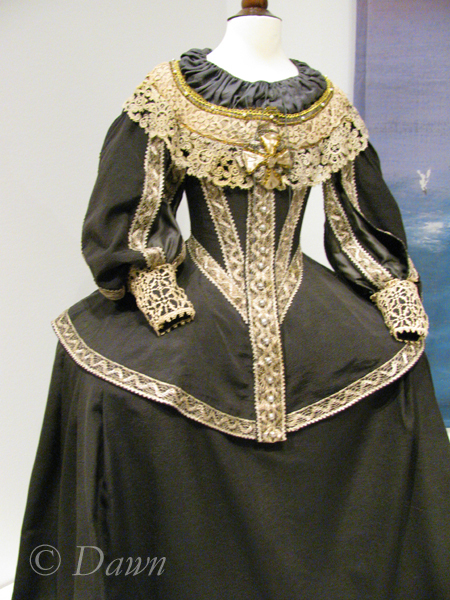 The costume breakdown would include the dark grey chemise with a drawstring neckline, the dark grey bodice with a large peplum, huge paned sleeves, and huge gold lace collar with a large, wide neckline, along with the long dark grey skirt over a corset and farthingale. 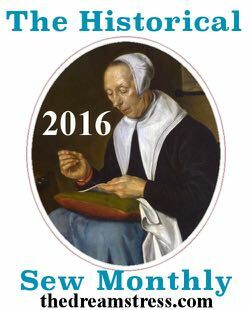 The fabric is somewhat ribbed, and reminds me of grosgrain ribbon, in fabric form. 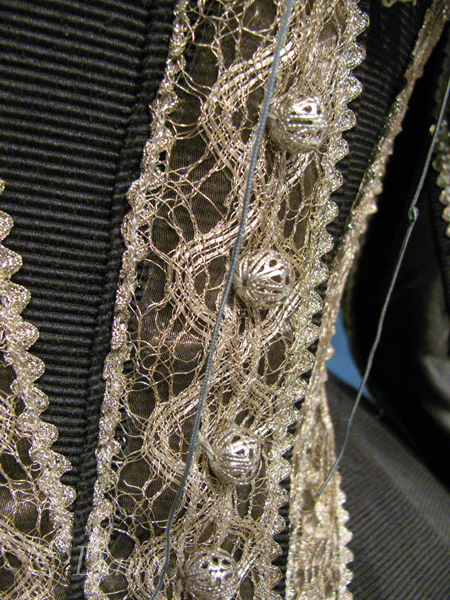 The center-front of the bodice had fake ‘buttons’ down the center of the lace. I have some of these ‘buttons’ in my bead collection – they’re actually filigree balls. 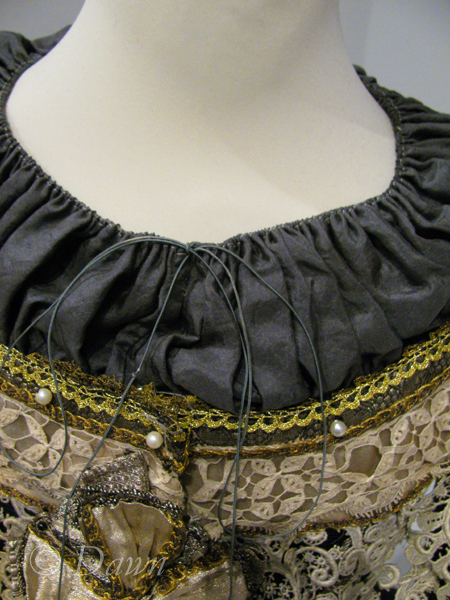 The strands of blue-grey hanging down the front are the ties for the drawstring neckline on the chemise. 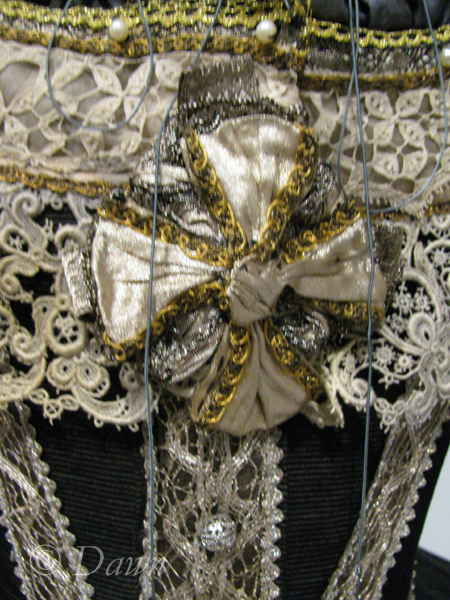 Loads of different kinds of lace and embellishment used on this one – from the (gaudy?) gold lace trim on the dress front to the heavy cream lace on the collar with the huge bow in metallic cream fabric with heavy gold braid trim. 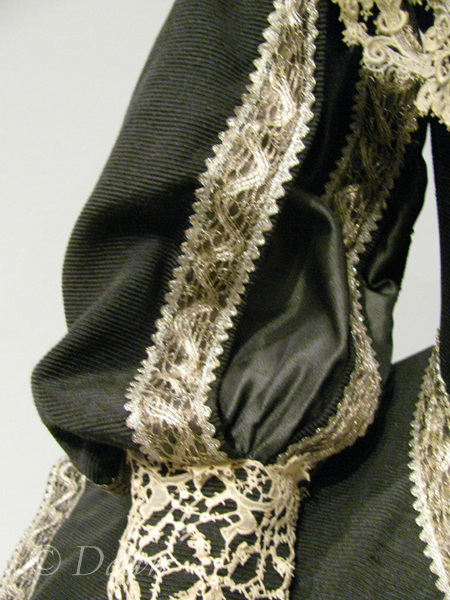 Above the heavy lace there is a flat lace and even more braid. 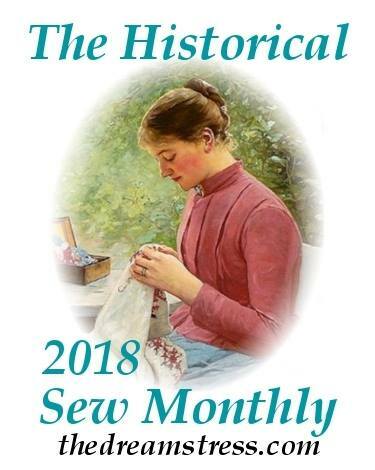 The neckline of the bodice also has a number of pearls – although I don’t think this is terribly effective/attractive to me – the pearls are too far apart to really bring glamour to the dress, and they’re drowned out by all the lace and other trims. 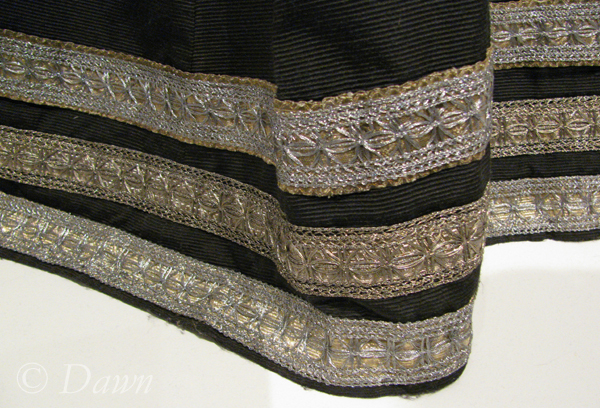 The hem of the skirt, on the other hand, is a bit more attractive to me – with three lines of metallic braided trim. 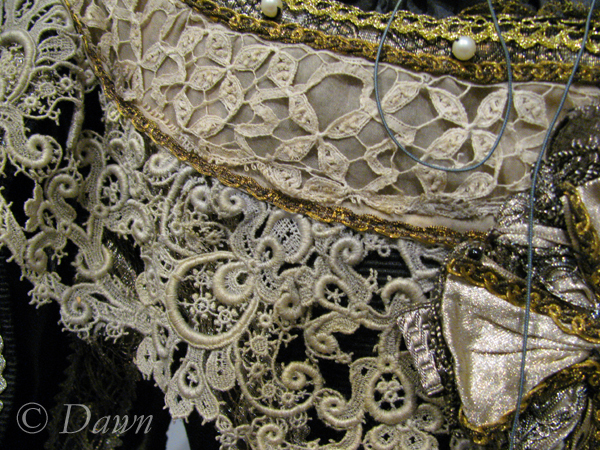 The paned sleeves are also a bit gaudy for my taste… and finally below, another shot showing all of the embellishment at the neckline of the bodice. If you want to check out the miniseries, it looks like most (if not all) of it is up on YouTube. I started to watch part of it, but I was a bit busy at the time, and it felt a little slow to me. I might come back and watch it later…? This entry was posted in Museum exhibits and tagged inspiration.